Make real grease effects in any type of pieces. 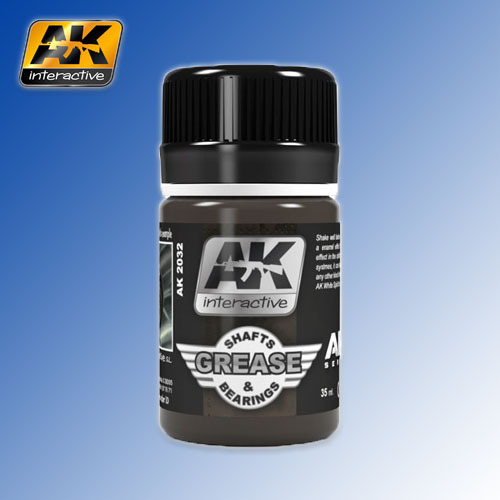 With this product you can manipulate the grease effect until dry to get real appearance in different parts of your planes or in any vehicle. You can make small scratches with a stick before completely dry and achieve a real effect. This product is enamel and it can be blended with the rest of our colours and it is diluted with our White Spirit.